Deluge by unpredictable corporate landscape and increasing organization threats, many of today’s companies faced so much risks. Loss of life, income, and property are also inherent to every business entity, family, and household. 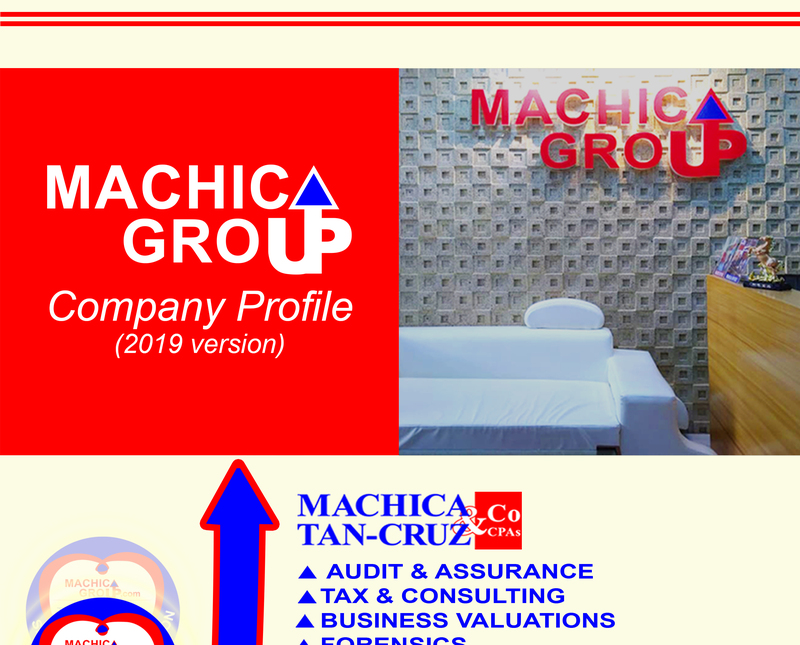 Machica FIRM, Inc. underwriters / brokers for non-life insurance, traditional life insurance, investment-linked life insurance, and HMO / health care insurance. It also solicits mutual fund products for an investment company. We also provide professional risk management services aimed at addressing and mitigating real and potential loss scenarios confronting one’s business, person, or property. 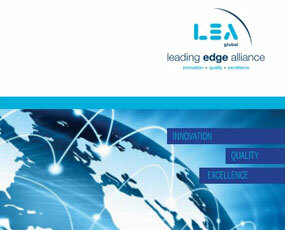 Presence and extent of risk are identified, evaluated, and analyzed so as to come up with best risk management solutions. Our knowledge of the Philippines and its business climate make us well positioned to provide sound advice on risks that are peculiar to each client both on micro and macro environment. In every engagement, we shall endeavor to come up with a comprehensive risk management profile that will incorporate risk elimination, mitigation, and transfer activities. The said risk elimination, mitigation, and transfer can be best addressed through our access to the best insurance companies in the county. Further, our online facility to our insurance principals affords real time service delivery to our clients.